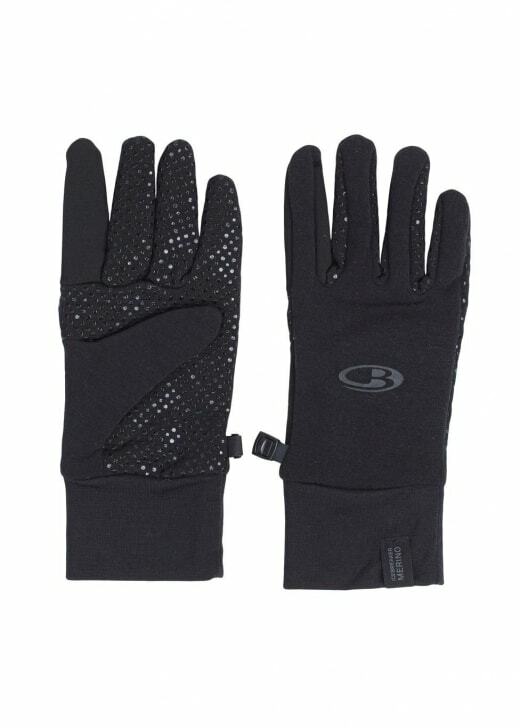 The Sierra Grip Gloves by Icebreaker are made with breathable fabric and complete with touchscreen technology. The Sierra Grip Gloves by Icebreaker are made with breathable fabric and complete with touchscreen technology. Ideal for keeping your hands warm in cooler weathers whilst allowing the use of devices.